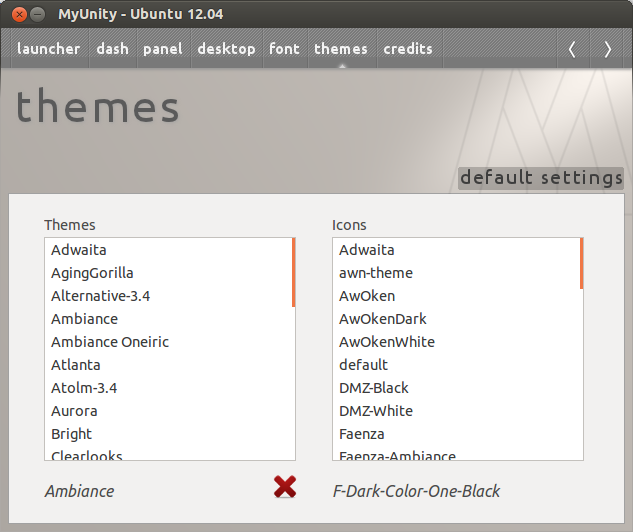 I just installed Ubuntu 12.04 which is so far amazing. Now I changed the background image and want to change the theme / icons as well. 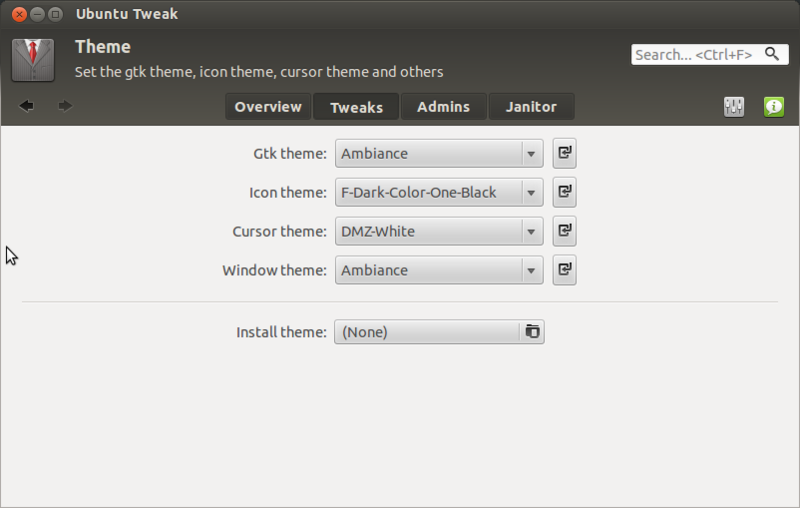 In the gnome-control-center, there is no icon for changing the theme. What must I enter to start the theme manager from shell / terminal - or what must I install to do so? Not the answer you're looking for? Browse other questions tagged 12.04 themes icons or ask your own question. Good icon theme for programming? How to change file managers “files” icon to nice “nautilus shell” icon in Ubuntu 12.04? Where Can I Find the “Show Applications” Icon From My Icon Theme?